Upcoming classes and registration information. Welcome to the Irene Ransom Bradley School of Nursing. I'm excited that you are considering continuing your education with us. Whether you're new to the field of nursing or an experienced professional, our accomplished faculty will help you broaden your knowledge, improve your skills and achieve your career goals. 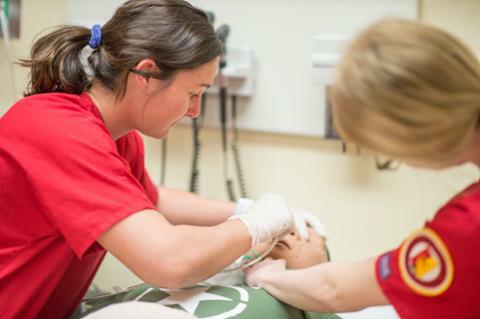 Our program has been setting the standard for nursing education for more than 50 years. 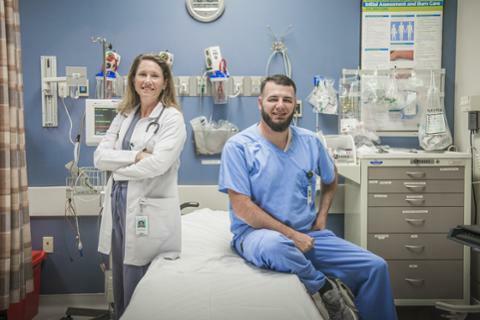 It's why the region's leading hospitals, clinics and nonprofit organizations seek out nurses from Pittsburg State University. Our faculty are also practicing nurses, so they understand the needs of today's healthcare environment. 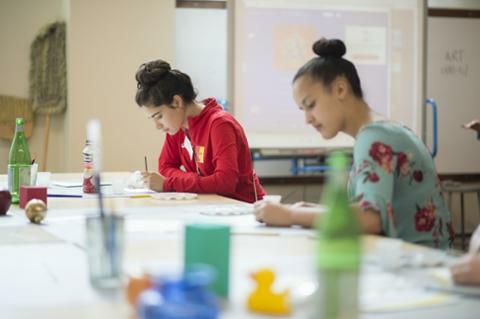 We pride ourselves on our rigorous curriculum and the level of personal attention we provide for each student. It's what sets us apart and why we enjoy an undergraduate retention rate of more than 97 percent! Thank you again for considering the Irene Ransom Bradley School of Nursing. I encourage you to browse our site to learn about our different programs. We look forward to seeing you soon. 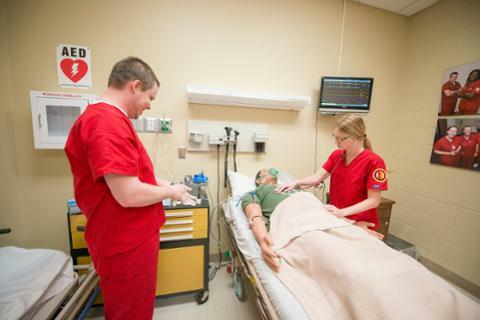 Pittsburg State University offers many scholarship opportunities for students including nearly 50 scholarships specifically for nursing students. Read the latest offerings and requirements to see which nursing scholarships which may be available for you. 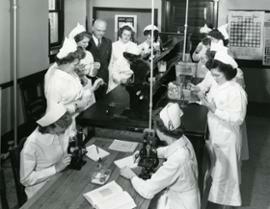 The Bradley School of Nursing’s history dates back to the 1940s when what was then known as the Mt. Carmel School of Nursing first opened its doors. As with many early nursing schools, the Mount Carmel School of Nursing was overseen by nursing administrators from the local Mt. Carmel Hospital before transitioning over to Pittsburg State University in 1970. The nursing program quickly grew in stature with its first BSN graduates in 1973, RN program in 1974, and MSN in Family Nursing in 1993. 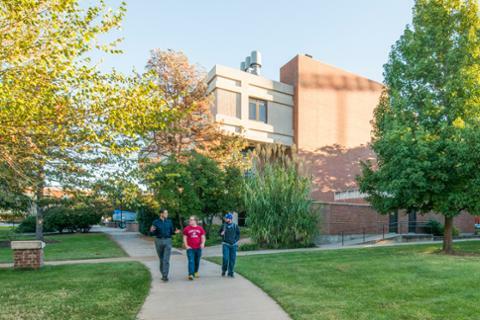 In recognition of its growing size and complexity, the university and Kansas Board of Regents, in 2013, elevated the program to the rank of school. In September of that same year the newly designated school acquired the name “Irene Ransom Bradley School of Nursing” in honor of university alumnus Dr. Fay Bradley’s mother. The designation was in recognition of Dr. Bradley’s generous gift to the School of Nursing. 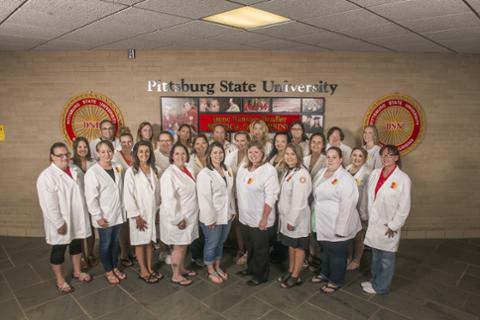 In June 2015, the Bradley School of Nursing became the first program within Pittsburg State University to offer a doctoral program when it became approved to offer a Doctor of Nursing Practice degree. Pittsburg State University is accredited by The Higher Learning Commission: A Commission of The North Central Association of Colleges and Schools. 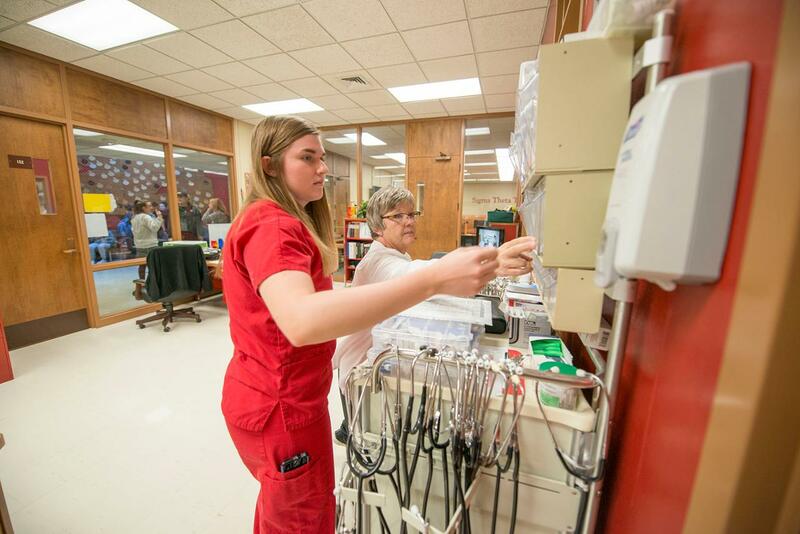 The baccalaureate degree program in nursing, master's degree program in nursing, and the Doctor of Nursing Practice program at Pittsburg State University are accredited by the Commission on Collegiate Nursing Education, 655 K Street NW, Suite 750, Washington, DC 20001, 202-887-6791. The baccalaureate, master's and DNP programs are approved by the Kansas State Board of Nursing, Landon State Office Building, 900 SW Jackson, RM. 1051, Topeka, Kansas 66612 785-296-4929. The DNP program has been approved by the Kansas Board of Regents, Kansas State Board of Nursing and the Higher Learning Commission.